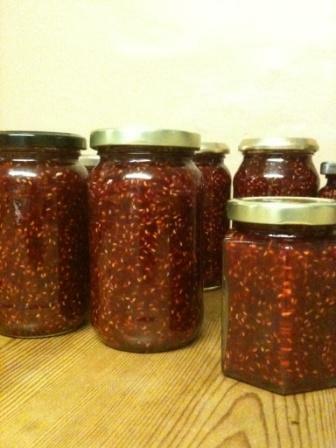 With the profusion of soft fruit just now it has to be Jam Time! Dig your old jamming pan out and get some of the fantastic soft fruit on offer from the hedgerows, garden or your local farm PYO and make some delicious homemade jam. 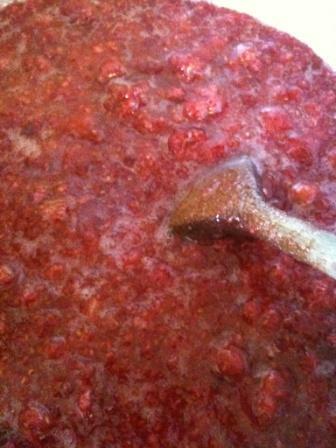 Generally Raspberry Jam does not require extra pectin so just use equal quantities of sugar and fruit, clean the fruit, soften fruit in the pan then add the sugar and stir to dissolve, boil up vigorously for 5 to 10mins and test for setting on a saucer (after a few secs on a cold saucer the jam should wrinkle when pushed) and when it’s setting on the saucer your ready to bottle up in clean jam jars. You can sterilise the jars in the oven for 10mins and allow to cool. 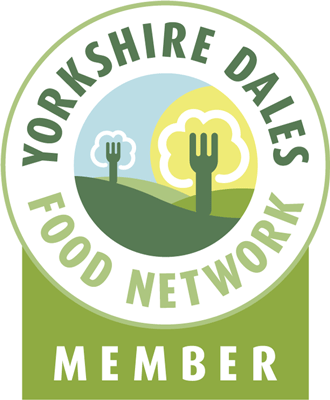 This entry was posted in Food, Recipes, Yorkshire Dales Food and tagged fruit, homemade, jam, jamming, jars, preserves, raspberry, recipe, soft. Bookmark the permalink.